Popularity has fallen for Pauline Hanson’s One Nation Party in Monday’s Newspoll results. 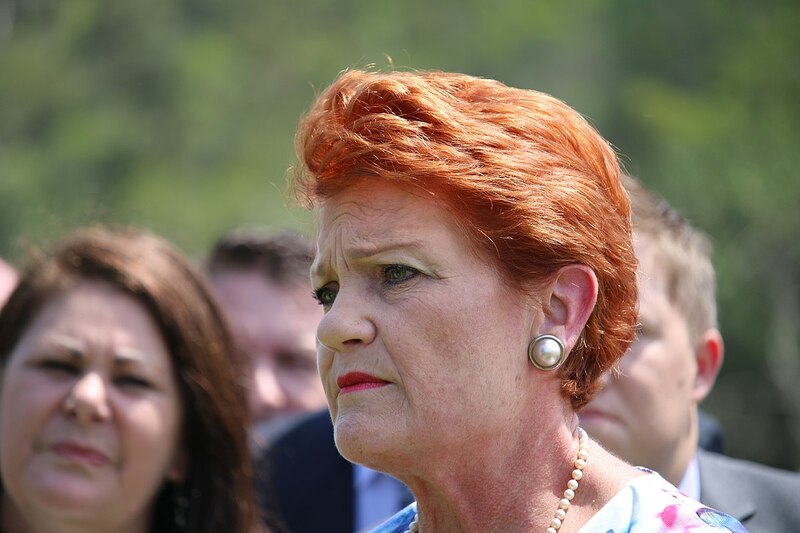 Support for Pauline Hanson’s One Nation party has hit a four-year low. In the latest Newspoll from The Australian, support for the party has slumped to four percent after a spate of bad publicity over the last two weeks. The slide in popularity follows controversy after senior figures of the party organised meetings with representatives of the controversial National Rifle Association. The meeting was televised during the Al Jazeera documentary ‘How to sell a massacre‘ that aired on the ABC in March. The fall in Pauline Hanson’s One Nation party has boosted Labor’s lead against the Coalition. The poll shows Labor retaining a two-party 52-48 percent lead against the Liberal Party. This represents a 2.4 percent swing against the Coalition and the potential loss of 10 key seats. Both parties increased their primary votes and are now are equal on 39 percent. The Coalition gained a point compared to the previous poll published a week ago. Despite the lead in the two-party preference, opposition leader Bill Shorten does fall short of Prime Minister Scott Morrison in the preferred prime minister who leads by 11 points. The Greens have retained a stable nine percent and support for other parties have dropped to nine percent. Both leaders will set their campaigning sights in Melbourne today as they aim to grow support in the Liberal-held seats of Deakin and Latrobe. Photo: Pauline Hanson 2017 06, by jfish92 available HERE and used under a Creative Commons Attribution. The image has not been modified.